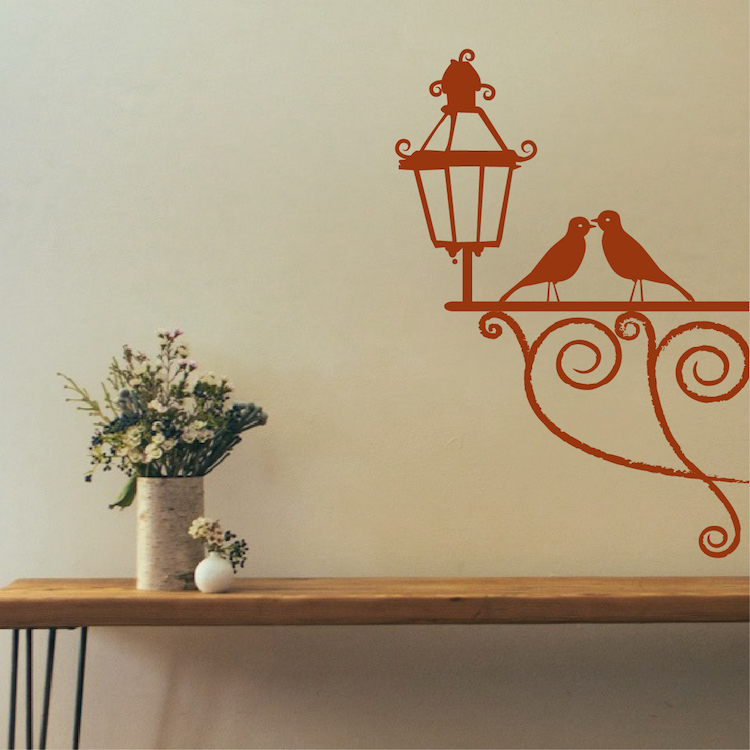 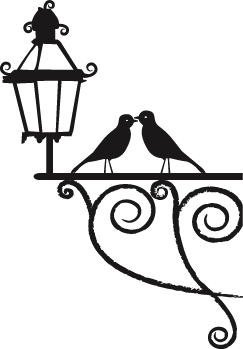 Romance your walls with the Smoochy Bird Wallpaper Decal from Trendy Wall Designs. 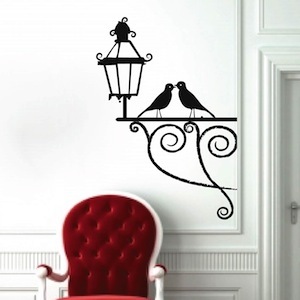 These cute bird wall murals are a great way to surround yourself with peace and love. 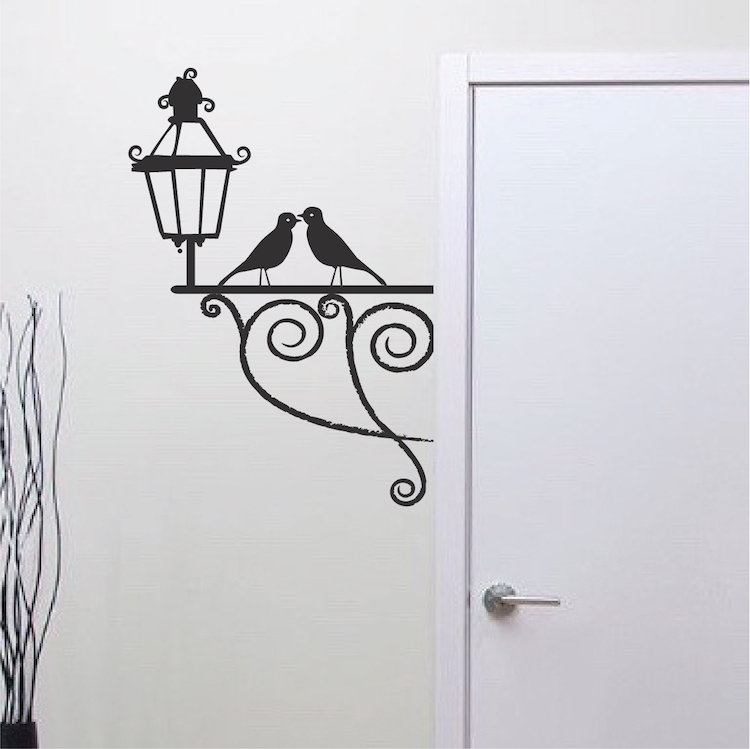 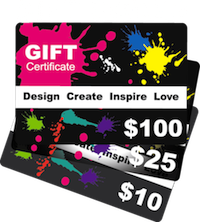 These turned out perfect and they were easy to apply.